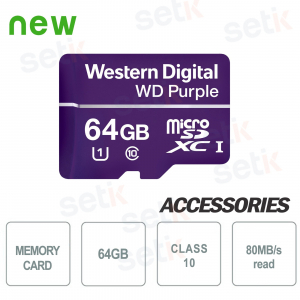 The Western Digital range of products is very ample. Setik merchandises all the Audio/video devices. 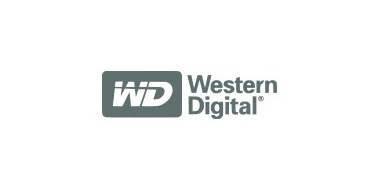 Western Digital is a leader brand in the Audio/Video sector. 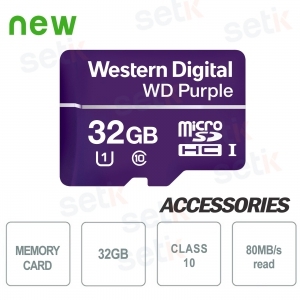 Setik merchandises the whole WD specific range which is commonly called as AV-25 o AV-35.